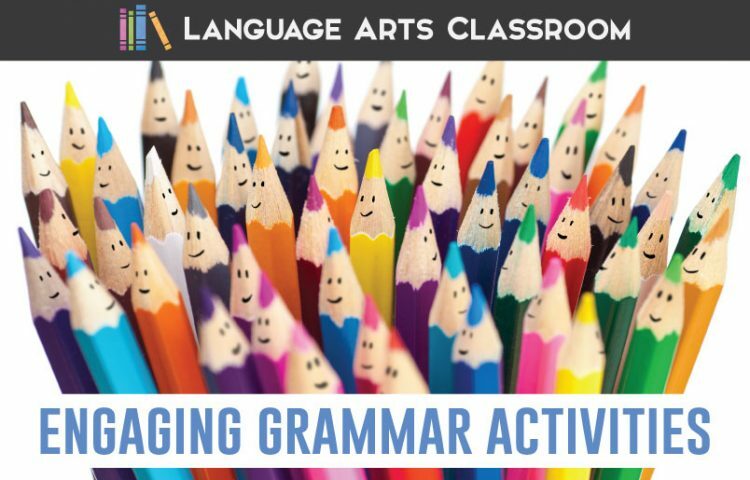 Hands-on grammar: students holding and engaging with their language? Yes, please. 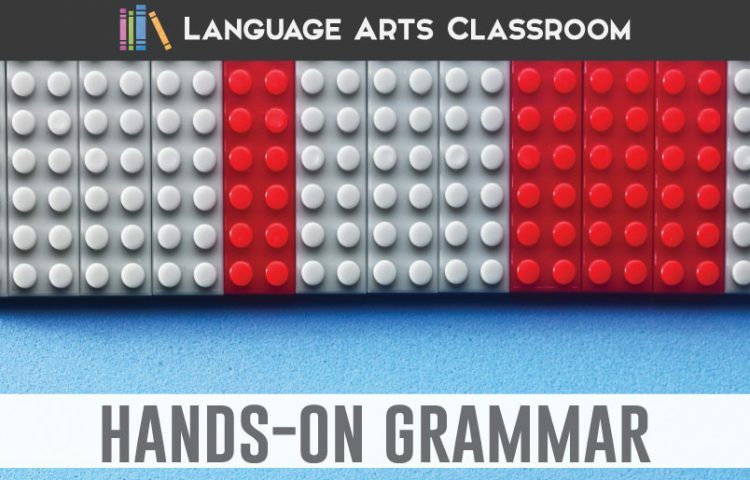 Students LOVE manipulating, playing, and holding their language with grammar manipulatives. 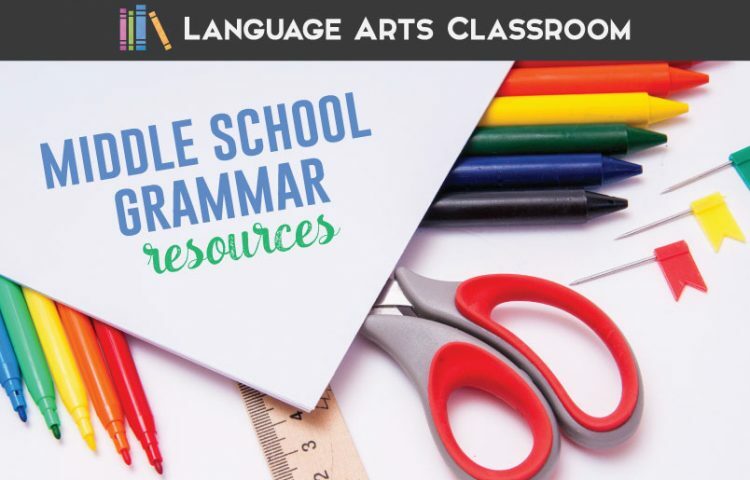 If you don’t know what grammar manipulatives are, basically, they are pieces of paper, blocks, or sticky notes that students manipulate with directions. You can make the manipulatives whatever your students need: conjunctions, phrases, types of punctuation, clauses, anything. 1. Print and sort. Organize once, play many times. (Card stock helps too.) I’ve collected cases over the years, so my containers are mismatched. Plus, the first time I cut the grammar pieces (independent clauses, gerund phrases, verbs), I was sitting for hours. You don’t want to waste all your hard work. Cut, organize, and label. The same works for directions; I typically laminate the directions students will follow while playing. 2. Be silly! Students will remember punctuation and sentence rules when they hold and manipulate their language. Funny subjects, verbs, and phrases increase memory. My favorite “silliness” is to use odd animals with goofy verbs. 3. Color. Code. I use yellow for dependent clauses and green for independent clauses. Decide what makes sense for you and your students! When students have a voice in designing the tools, the practice means more to them. 4. Try blocks. 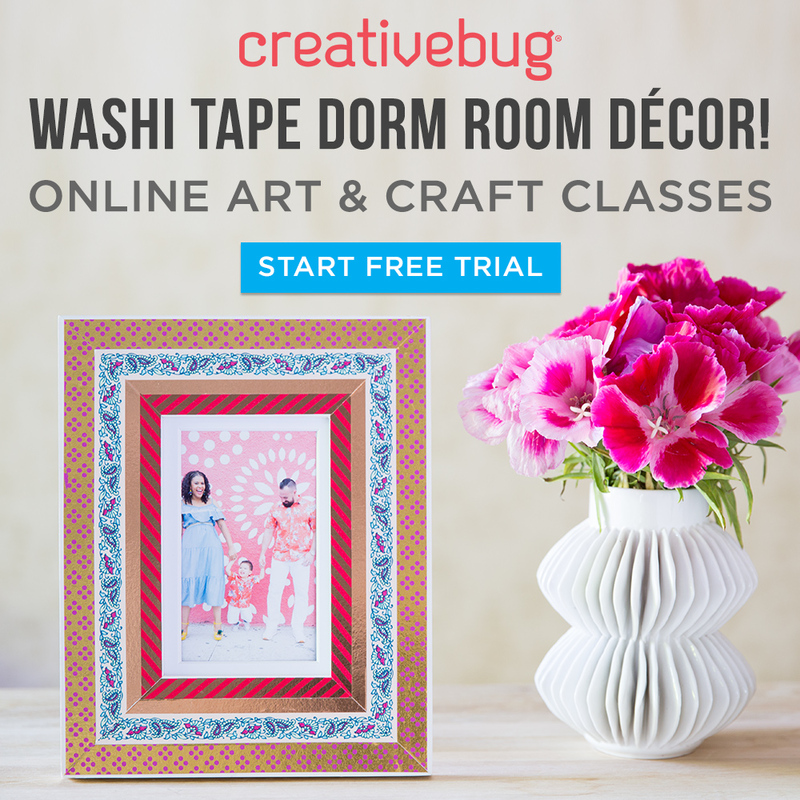 Sticky notes, card stock, and even regular paper will work. Still, students love building with blocks. I grab blocks from garage sales or on clearance. Building sentences (writing and grammar!) with blocks provides that metaphor, that visual that students can build their own writing. 5. Provide direct instruction first. If students don’t have background, they won’t understand the purpose of playing with slips of paper. Sure, they will be able to build sentences. The purpose is for students to understand a comma works with two independent clauses and a coordinating conjunction. Students must understand those terms to follow your directions. 6. Plan to reach every student. 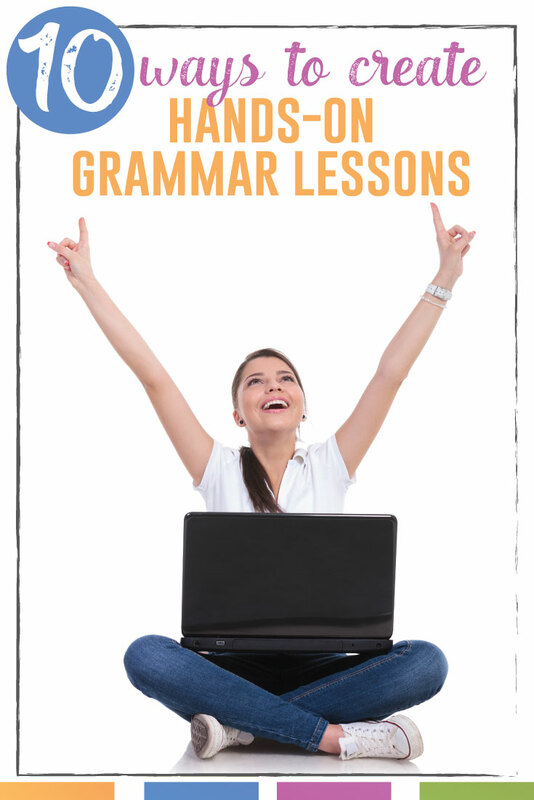 Hand on grammar lessons provides the teacher with opportunities for differentiation and scaffolding. Ask students to build a simple sentence, and then a compound sentence. Add a participial phrase to modify a subject. What type of conjunction is used? Could the sentence become a complex sentence by adding a subordinating conjunction? Prep what you will ask. 7. Start a writing project. If students are struggling to start a writing project, create some quick manipulatives. (I would probably use post-it notes in this situation) that deal with the topic. Ask students to brainstorm a few sentences that they can then implement into their writing. 8. Provide feedback. Inevitably, students will create a misplaced modifier, a dangling participle, or a comma splice. Use those errors as learning opportunities. Correct the punctuation or phrase and show the best writing opportunity. 9. Take pictures. When a student creates a funny or perfect sentence, snap a memory. Soon you’ll have an assortment of authentic examples. Incorporate those pictures into your presentations of grammar concepts. 10. Build community. Encourage students to interact and learn from each other. I often ask students to take pictures and look at their friends’ sentences. You can even build short paragraphs together, albeit very silly ones. 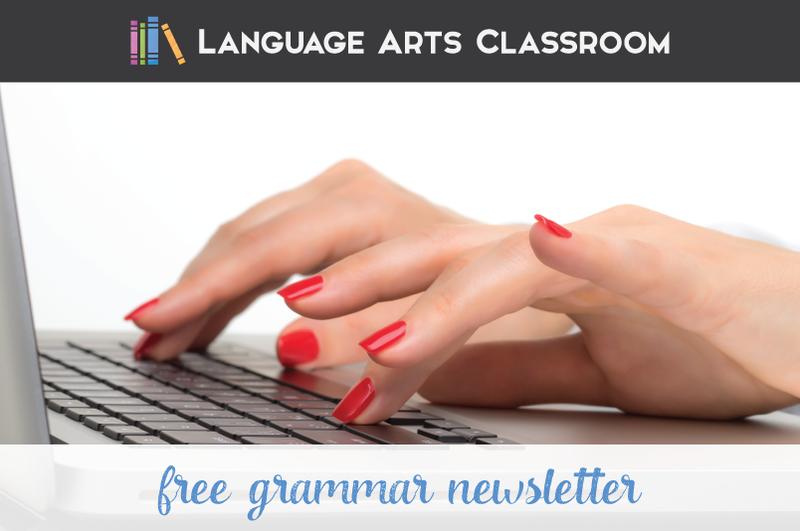 Grammar can be exciting and you can be a grammar rockstar! Incorporate hands-on grammar lessons as extension activities, review, or station work. 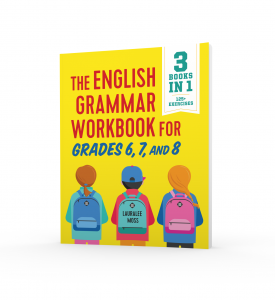 Students absolutely know more grammar than they will admit, and once you have a stock of grammar manipulatives, the possibilities will be endless. Great ideas! Can’t wait to put these to good use! Thank you for the great ideas! You are welcome! Students have fun and scarcely realize they are playing with grammar.